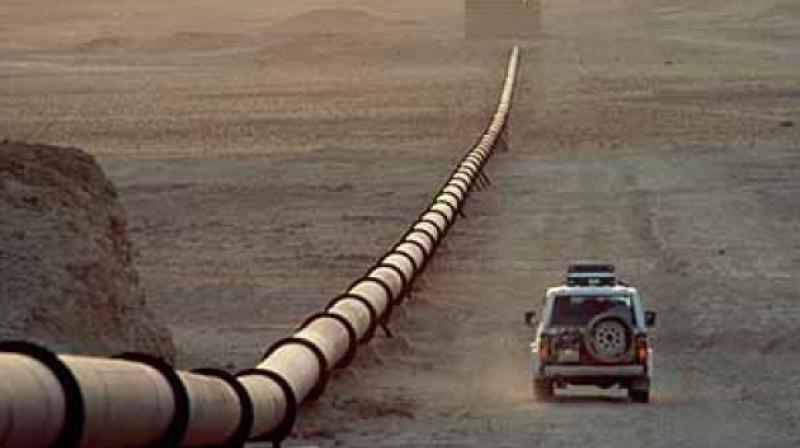 The pipeline is to connect Russian gas grid to India through a 4,500 km to 6,000 km pipeline. Panaji: India and Russia have agreed to explore building the world's most expensive pipeline costing close to USD 25 billion to ferry natural gas from Siberia to the world's third biggest energy consuming nation. Russia is seeking to expand energy ties in Asia amid tensions with the West sparked by Moscow’s annexation of Crimea in 2014.